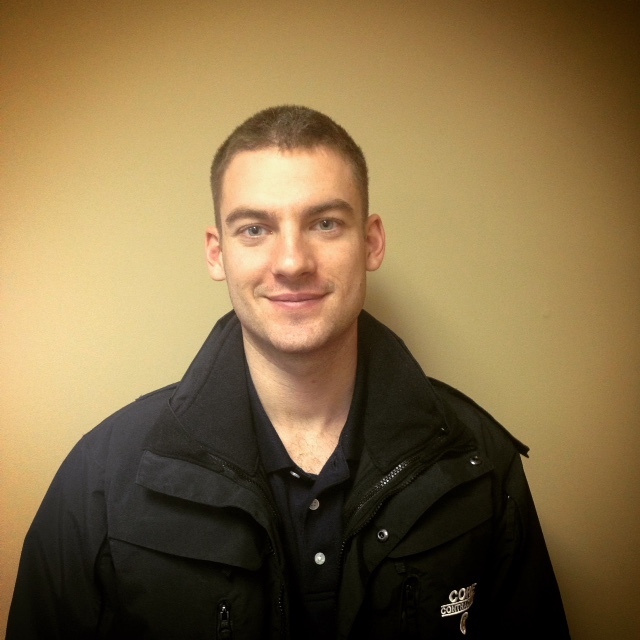 Team Members Profile - Core Contractors Inc. 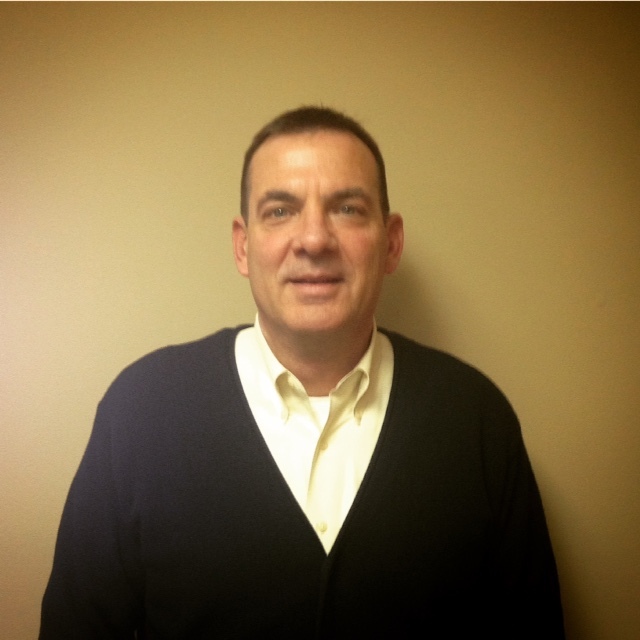 Team Members Profile - Core Contractors Inc.
As a licensed commercial and residential contractor, Jeff is the owner and president of Core Contractors Inc. His duties and responsibilities include direct management of all employees, developing estimates, specifications, and schedules. He is responsible for all customer contacts and relations as well. He has successfully owned and operated a small business for over thirty years. Outside of Core Contractors Inc, Jeff loves spending time with his family and actively participating in his community. He is also an active member of St. Anthony Catholic Church and the Knights of Columbus. A few of his past affiliations include serving as president of the Evansville Water and Sewer Utility Board, president of the Southern Indiana Builders Association, and vice-president of the Indiana Builders Association. He was born and raised in Evansville, where he graduated from Reitz Memorial Catholic High School and received his bachelor's degree from the University of Evansville. 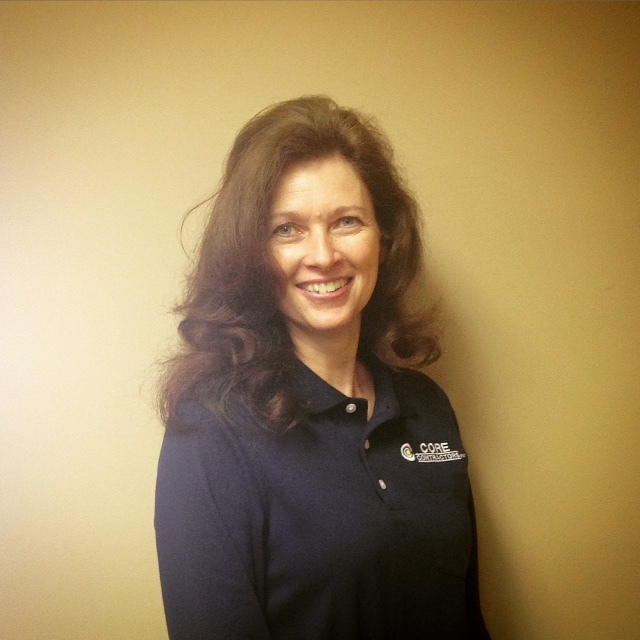 Jerri is the company CFO and office manager. She handles all financial and secretarial duties for the company. She received a degree in Business Administration from the University of Southern Indiana. She is also a licensed Real Estate Sales Person on a referral basis. 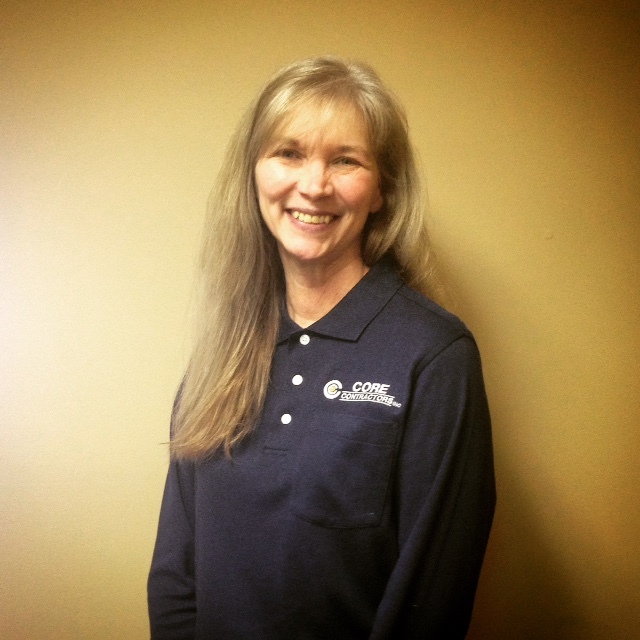 Jerri manages North Point Apartments in addition to her position at CORE. When she is out of the office, she enjoys spending time with her grandchildren, playing in the dirt (a.k.a. gardening) and antiquing. She is a founding member of “Make Time to Read” book club and has enjoyed reading with the club since 1999. Jodie has been employed with our company since 2012. She assists in administrative duties, customer service and manages investment property. She is a graduate of Indiana State University of Evansville. In addition to working with CORE, she is a small business owner. When she's not at work, she enjoys landscaping and outdoor art projects, competing in ESPN Fantasy Games against her husband, spending time with several assorted pets they lovingly refer to as "The Zoo" and frolicking with four fun grandbabies. 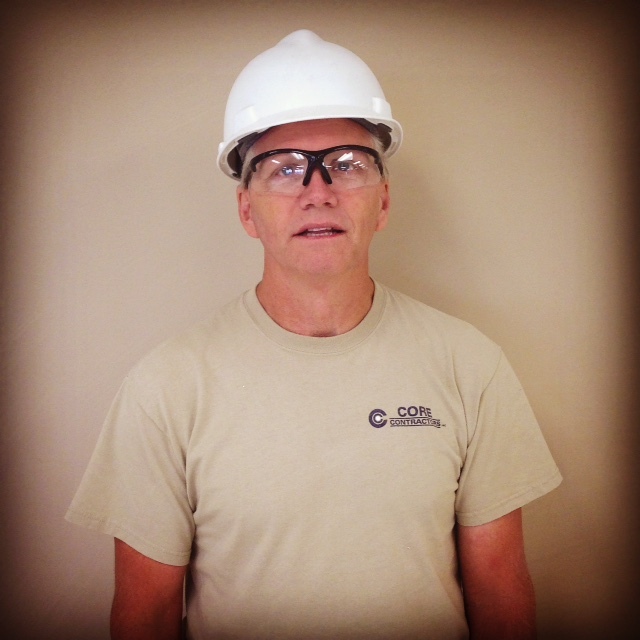 Shawn has been with our company since 1999 and has experience extending to every aspect of the building process. His leadership abilities can guide any size staff to suit your project’s needs. Shawn started working for CORE when he was sixteen, simply cleaning job sites over the summer when he wasn't in school. Since then, he has become one of CORE's most experienced and trusted members. He's an "outside-the-box” thinker and a problem solver, which is an invaluable asset to managing any project. In his free time, he loves being with his daughter, Reese. Keith is a skilled Project Manager and Lead Carpenter with over thirty years of experience in commercial and residential construction. He is knowledgeable in most every aspect of the building process, including both residential and commercial projects from start to finish. He is experienced in operating heavy equipment, landscaping, carpentry, woodworking, concrete work, flooring, and more. With over four hundred homes under his belt, including multifamily projects he is a great asset to our company and your project. You can trust Keith to get the job done right the first time, with the attention to detail your project deserves. Outside of CORE, you will find Keith and his wife, Peggy, at Evansville Hockey games. 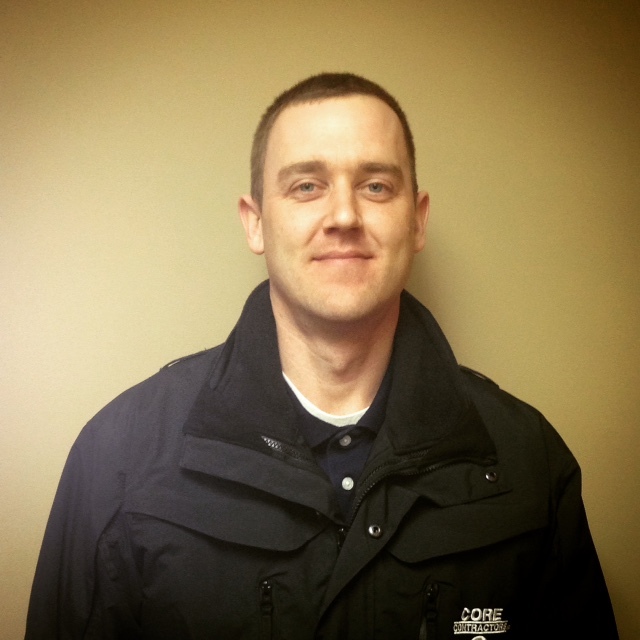 After graduating from the University of Evansville in 2013, James received a full-time position working for Core Contractors Inc. In 2015, James obtained both the Residential (RSC) and Commercial (BDC) Contractor Licenses for Vanderburgh County and served on the Southwestern Indiana Builder's Association Board of Directors. His duties and responsibilities include performing administrative tasks including estimating and managing projects, as well as helping bridge the information gap between clients and contractors through our third party software Construction Online. Outside of Core Contractors Inc., James serves his country as a Reservist in the United States Coast Guard as a Petty Officer Third Class. He and his wife love to travel, and look forward to every chance they get to go to her home country: Paraguay. James is currently pursuing his MBA at the University of Southern Indiana.